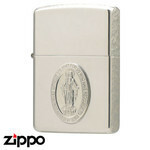 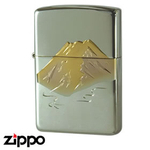 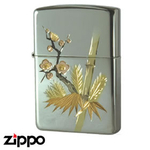 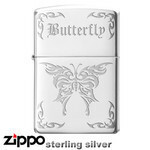 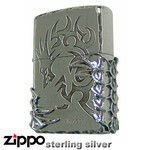 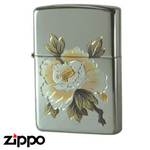 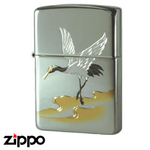 A trully beautiful Zippo for those who enjoy subtle elegance. 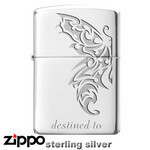 The magnificent artwork on each sterling silver piece is hand engraved by craftsmen. 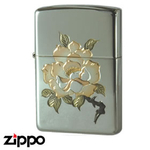 Comes with a Zippo velveteen case making it the perfect gift item.